Our mission has been the same for 144 years: Preventing cruelty to animals. We are a nonprofit animal organization whose main goal is to save lives! Give the gift of companionship this holiday season! 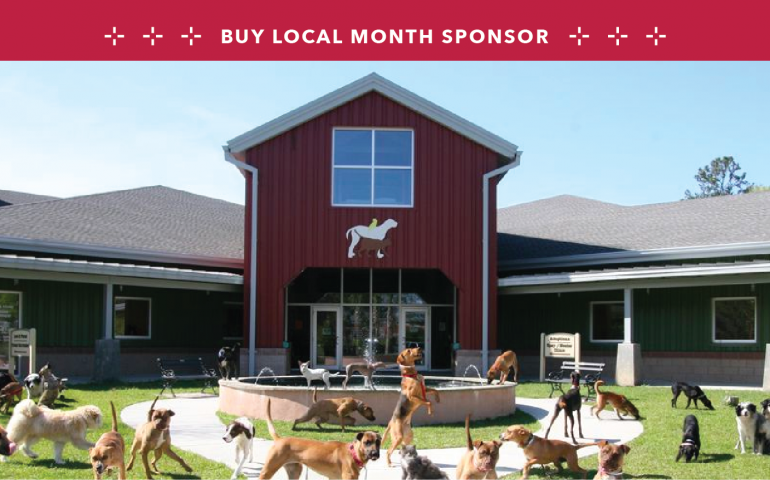 View our monthly calendar and join us for our next adoption event.